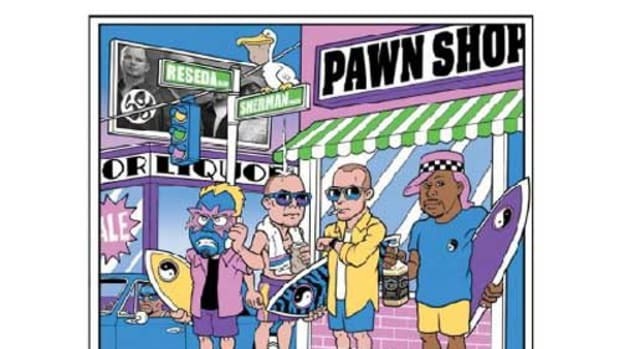 Fresh off the release of their third studio album, San Fernando underground crew Styles of Beyond return to our pages with yet another banger off the project. 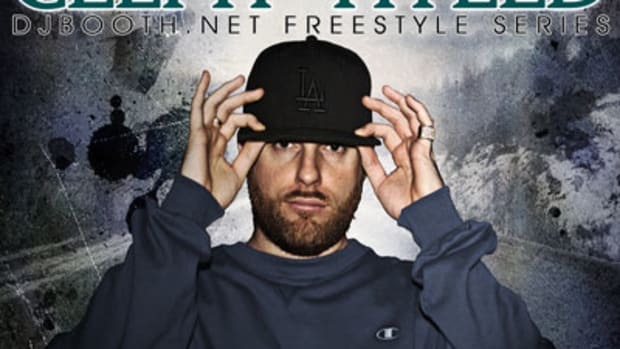 Following reader-approved song releases Damn, The Pirate Song and Radio Clash, Take That is a no-holds-barred lyrical free-for-all, with crewmates Ryu and Tak unleashing a dizzying array of furious flows over Aqua&apos;s gritty percussion and sampled brass stabs. 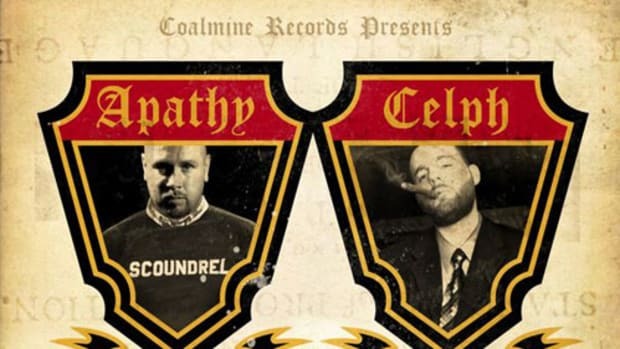 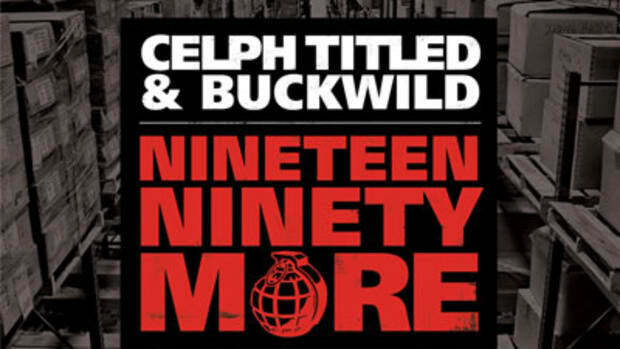 Frequent collaborator and Demigodz member Celph-Titled matches his colleagues&apos; lyrical aggression in a playful, but bruising guest 16. 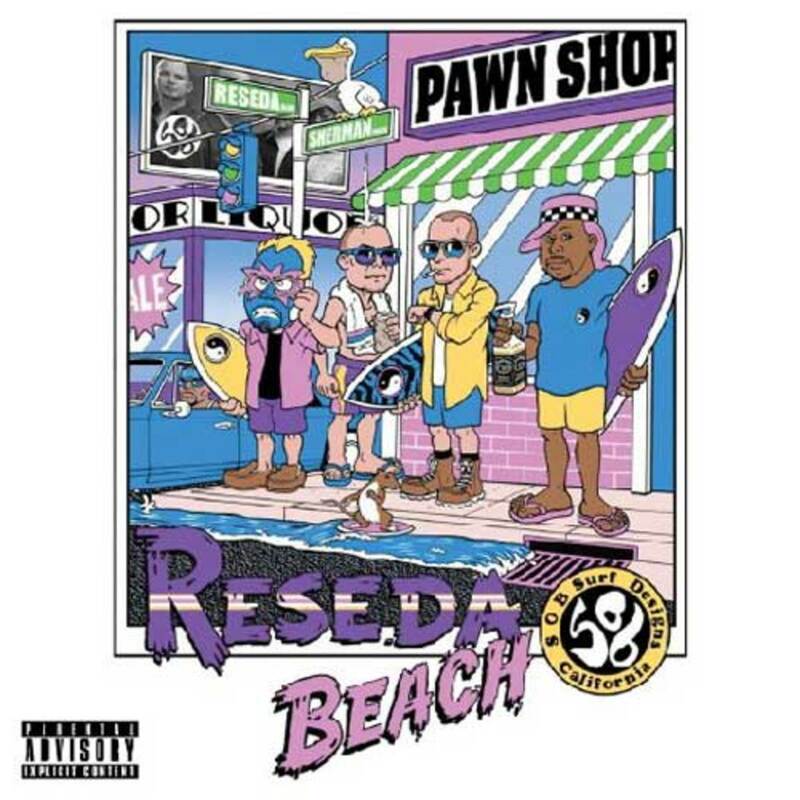 Executive Produced by Linkin Park&apos;s Mike Shinoda, Reseda Beach is available now for purchase via iTunes and Demigodzstore.com.